Or simple everyday questions for complex near futures. This is a write up of the last part of my talk at IAM Weekend in Barcelona. A series of questions inspired by one of my favorite written pieces by Rich Gold. Imagine yourself in the future, your real future self in the real future, not that imaginary perfect utopian or dystopian place, but the normal future. What will be your real daily future issues, with your real future things? What will go wrong? What will be unclear to you? What would you like an answer to? How smart is a smart home? What do we actually mean with smart home anyways? Do you consider a home smart if it makes your life easier? Do you think your neighbor think the same? 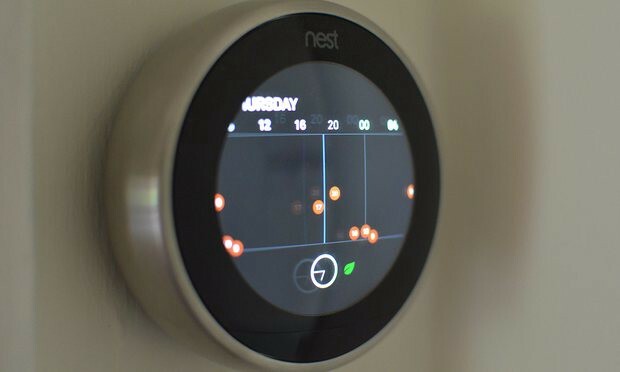 Do you think everyone wants the same type of smartness in a smart home? Are all smart homes only filled with useful and efficient? Do you think your smart home will allow you to put complicated and non-efficient things in it? Would you like your kitchen to be simple? Would like your TV to be efficient? If you live with only efficient and simple things, do you think you actually would be happier? If you get bored in your simple and efficient smart home, can you actually switch it off? Can you turn off smartness the same way you do with electricity? If your home gets too smart will it flip a safety switch? Would you like your home to remember everything that happens inside it? If you want your home to forget, how would you do it? Can you make your home forget about you? or someone that died? Would you pay for that as an option? Do you think that a home should learn from you or teach you how to live better? If a « smart » coffee machine knows about your heart problems, should it accept giving you a coffee when he requests one? Would you pay more to get the coffee anyway? 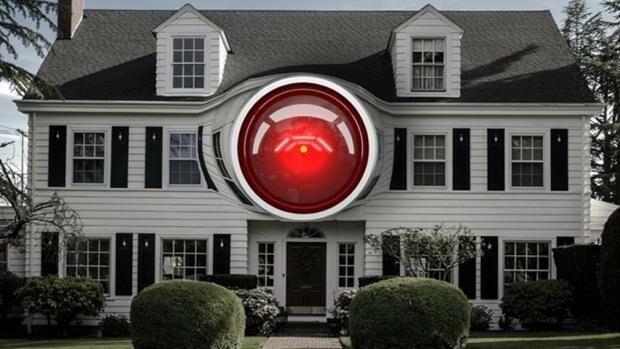 If a crime happens in your smart home, would your home vouch for you if police start questioning it? What about your cameras? Your door handle? What would they say? Would a smart home stop you from making dumb things? What if I disagree with my thermostat? If your thermostat wants to save money and be sustainable, would you accept being cold? what if every time you set a temperature, the thermostat puts it lower? Would you accept its decision or would you fight it? How do you discuss with a thermostat? Do you think a well-trained object is worth more money than badly trained one? What about a new one? Would you pay more money for a new object to be trained by you or one that comes already trained? Would I want things to be trained by better people than me? If you send kids to school and dog to trainers, why would you teach your appliances yourself? Do you trust the company that builds your oven to know how to cook? Do you trust them to make a decision on your behalf on cooking your grandmas dish? How do you know how your oven got trained and where it learned from? Would you pay more money if it was trained by a famous chef? or would you want it to be trained by your grandma? Do you think objects should be trained by smarter people than you? Would you feel ashamed if an oven cooks better than you? How do you think your things see you? What image do they project about you? What does it mean if a camera thinks that you are 80% human, 10% teapot and 5% banana? Would you get angry if your home camera doesn’t recognize you anymore after you have been away for long? What does a sofa think of you? If you seat on it too heavily will your sofa think you are fat? Would you be angry if a sofa would tag you as fat? What if I don’t trust my car? Would you trust your car to bring you to the right place by itself? Would you trust to make the right choice of the road? If your car makes a turn you disagree with, what would you do? Would you let it go? 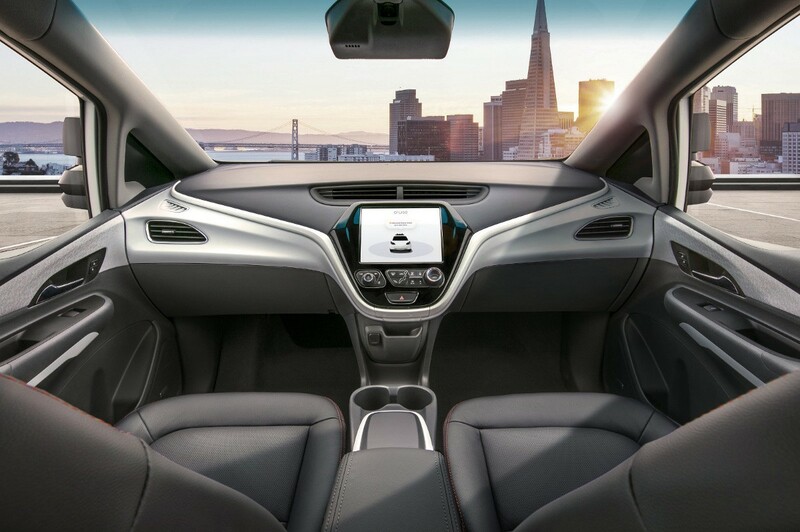 If the car doesn’t have a steering wheel to control it, would you trust it more or less? Do I need to pay for extra steering will just in case? Who will be in these cars anyway? If I don’t need to drive, can, do I need a license? Can your 3-year-old kid go in a car by himself? and if so can he/she own that car? Would you like your car to chauffeur around your kid? or even to teach him how to speak? How would a car speak to a 3-year-old? Who will train all these cars? Would a car trained in China act the same way when it crosses a border? How would an Italian car decide to act in Germany? Would an Italian and a German car have to discuss the right distance to park one from another? Who decides then what is good parking? The Germans or the Italians? How do you insult a self-driving car if it doesn’t let you pass? If no one is driving who will you blame? How would a policeman stop a self-driving car? Is there a specific stop sign for normal and self-driving cars? If a policeman stops you in a self-driving car, who will it fine? How would you show the policeman that it was the car’s fault? Can my house robot travel with me? Do I need to get a passport for my robot if I want to travel with it abroad? 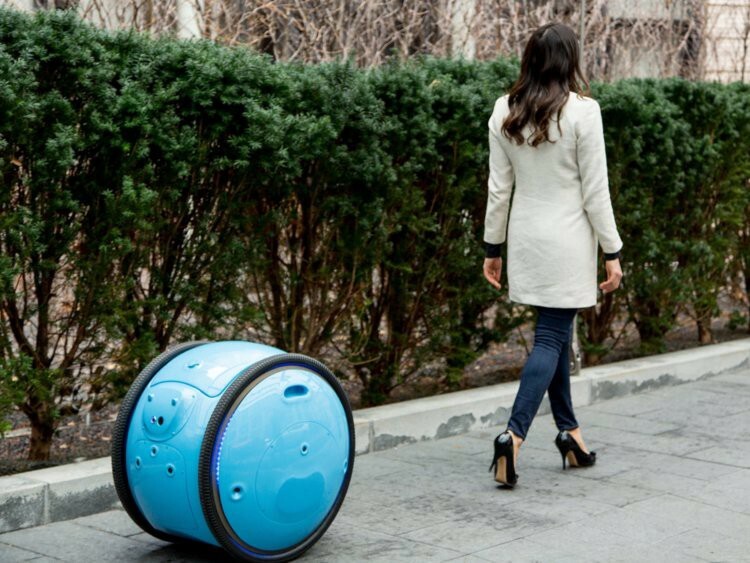 Can my house robot travel with me on the plane or is it a piece of baggage? Will it have to switch language when we get there? Would you rather have your robot fly physically or just move it’s data to another robot at the destination? What if my robot gets lost? What about my Roomba is he smart enough to be considered a robot then? Why are only humanoid robots the one that has issues with? If a humanoid robot gets citizenship, why wouldn’t a tree have one? Why do should I listen to a robot and not a tree? If a tree has citizenship, can it own the land where it stands? Would you be ok with it? Should the tree then have a point of view about the neighborhoods where it resides? How would we figure out what’s the point of view of a tree, or a river or a hill? Can I diminish reality? Why would I want to have more information in front of our eyes and not less? 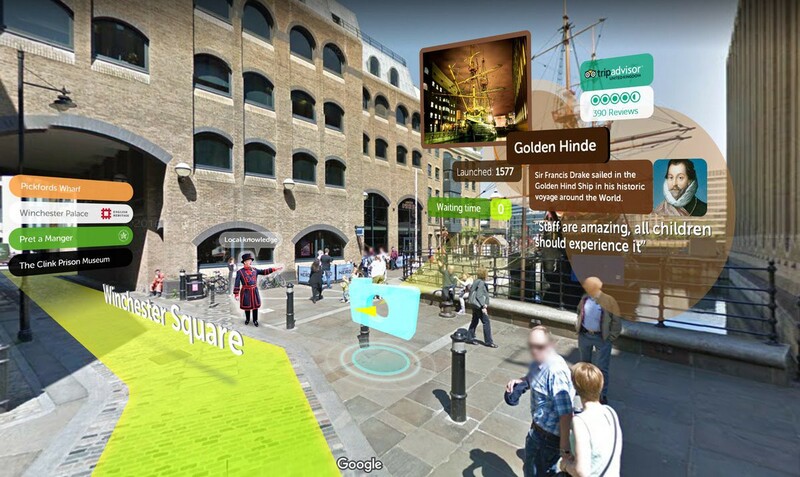 If you could have less advertisement and visual noise would you pay for diminished reality? If you could tweak the reality in front of your eyes what would you tweak? The color of the sky? The faces and expression of people you walk by? The news on a newspaper about the result of a football match or of an election? Can I decide to see things from another point of view instead? If you could live life from another point of view, would still like yours? If you could be someone else would you want to go back? If you could be something else why wouldn’t you either? What if I could be a dog? a table? or mountain? What would you see? What would time look like? What would space look like? Would that be real still? What would present and future look like if we could see through the lens of other people, objects, animals and natural beings? Why don’t we start to make all the questions that need to be made about the future, but also start answering some of them? If you have more Future FAQs yourself check http://www.ffffffffaq.com/ and add your own!